I did not expect to have so much fun on this safari. From the pickup at the airport to the drop-off at the airport, the service provided by Seven By Far was excellent. Our Tour Guide, Nicholas was very professional and very knowledgeable on our tour. He knew the ins and outs of the national parks. We found the BIG 5 within 3 days into our tour. He gave us advice on shopping. We also had the opportunity to meet the owner, Sylvester Silas. He was very personable and at the same time professional. We had a blast on this tour that we are planning another one next year. It is hard to conceive that the service and knowledge of the area could get any better. I was apprehensive about the Tour for many reasons, but from the very start, I was put at ease and enjoyed the entire experience. This was due to the Guides always being on time, have knowledge of the area and processes, and their general respect and courtesy. Outstanding!!! Wonderful company to work with in every single way!! Wonderful company to work with in every single way!! For many of us, going on Safari is a once in a lifetime opportunity, and so you want to get it right. Seven By Far really understands that, and they offered a truly wonderful experience in every way. Communication was prompt and helpful from the very start, friendly and timely, addressing all of our questions. They were able to customize our trip to include everything we hoped to incorporate. Excellent driver and guide. So happy to work with them. Would recommend to anyone interested in a customized safari experience. Enjoy your trip!! We started from Semburu, up north , all the way down to Masai mara, Serengeti in Tanzania and ended up back in Nairobi. We were greeted by Sylvester (de great!) and guided by Nick (Nicholas, the encyclopedia of Safari) through out the whole tour in Kenya and Cosmas in Tanzania. Semburu is relatively a small safari in Africa compared to those in Tanzania and South Africa. However i rated it as a “must go” in North Kenya, especially with the attractive landscapes and uniqueness of animals in the safari, such as the gentle reticulated giraffes, which can only be found up north in Kenya and no where else. 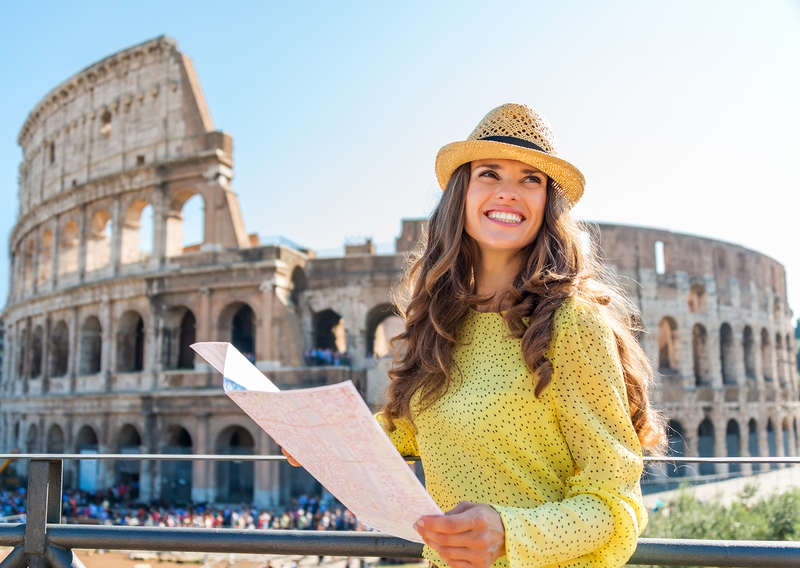 Highly recommended- excellent tour agent – easy customization of our tour! All the way from our first inquiry till ended safari and follow-up, the communication was great. We initially asked for a couple of tour options for the days when we were in Kenya, primarily asking for Amboseli and Masai Mara. We got a detailed schedule in return, specifying the activity for each day/dates. We landed on a 6 day Hakuna Matata tour and paid a booking fee (the rest on arrival). Impeccable, personalized service; knowledgeable guide; highly recommended Seven By Far Travel may not offer the lowest price for safaris, but it is definitely worth spending a little extra money to go with them. My guide, Nicholas, arrived at my hotel right on time, and we immediately got underway with our safari. The van that we used was reasonably comfortable. As the week progressed, I discovered how knowledgeable Nicholas is about the local flora and fauna. He also has a knack for locating prime spots to find animals. This was evident when he found a pair of leopards. We were able to get close enough that I was able to get some amazing photos. approach in listening to our needs and creating the schedule ensured the trip was engaging and paced perfectly for the entire family, and Nick our guide and conservation expert took excellent care of us the 10 days on safari.